Post the success of 'Pink' Taapsee Pannu is not just receiving critical acclaim but also getting fame outside the industry. Recently the actress was invited by institutes of Delhi and Mumbai to talk about women security and spread the message. Taapsee told a daily that post the film she has been getting several calls from colleges and institutes to talk about this sensitive issue. 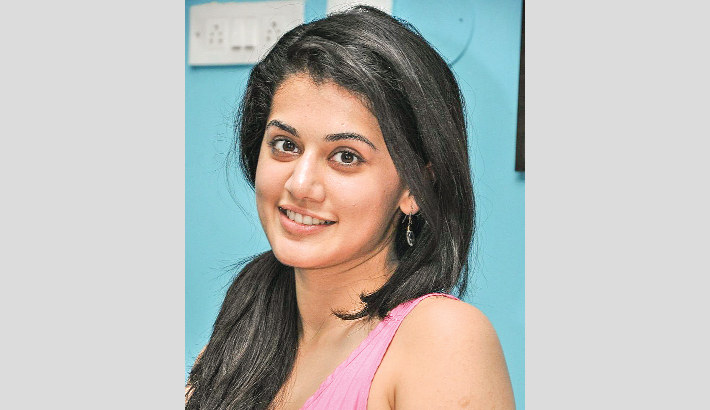 Taapsee says that she has already attended some institutions an plans to accommodate as many institutes as possible and will also talk about how one should voice their opinion and stand-up against something that's wrong.